The International Monetary Fund (IMF) does not plan to restart negotiations about a possible $4.8 billion loan to Egypt until the country’s military-backed transitional government gains recognition from the global community. "It's a case of the international community...its institutions, its nations, coming together and recognizing a particular government," said IMF deputy spokesman William Murray, adding that "until that happens, and until our members make a decision on the Egyptian government, we're going to keep our context technical (at the technical level)." 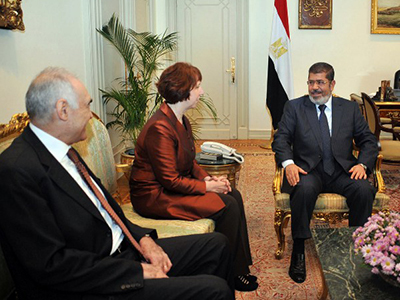 Egypt began talks with the IMF over the critically needed loan in 2011, before the military coup which resulted in the July 3 removal of Muslim Brotherhood President Mohamed Morsi. The amount of the loan started at $3.2 billion and was later raised to $4.8 billion. 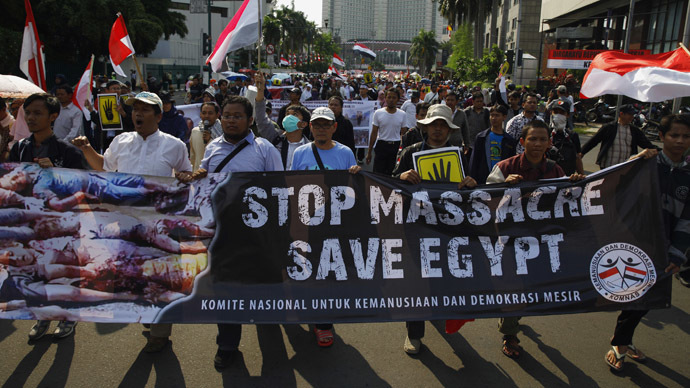 However, newly appointed Planning Minister Ashraf al-Araby acknowledged that the combined $12 billion aid received in early July from the oil-rich Gulf nations of Saudi Arabia, the United Arab Emirates, and Kuwait would support Egypt through its transitional period. Al-Araby previously stated that “it is not appropriate to have a new round of negotiations with the IMF until Egypt regains political stability," though he noted that these views are his own and cannot be applied to the official ministerial policy, Ahram online reported. The new cabinet, which was appointed in mid-July, said that an IMF loan was only "part of the solution" to the country's problems. 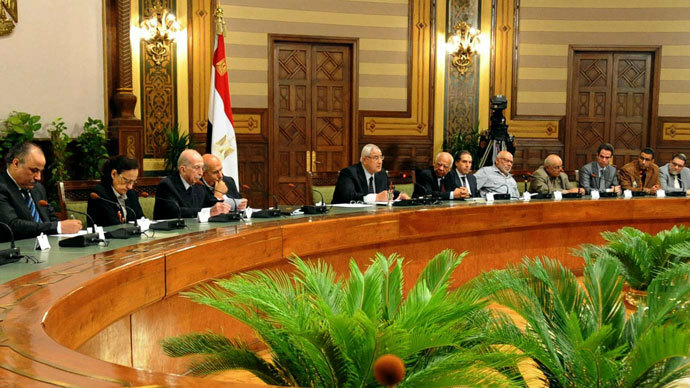 Egypt's parliamentary elections are scheduled to take place within the next six months. However, any transition could be delayed by radical economic reforms that are attached to the IMF loan. The implementation of austerity measures could hurt living standards and bring protesters back into the streets. After a year of Morsi's administration, Egypt’s budget deficit has tremendously increased. The government’s labor costs and interest expenses rose, while tax revenue remained weak. According to Reuters, some economists estimate that the deficit over the last year was equivalent to 15 per cent of gross domestic product (GDP). "This is a reason for rising prices and the wave of inflation, which increases the burden on citizens," said Egypt’s newly appointed finance minister, Ahmed Galal. 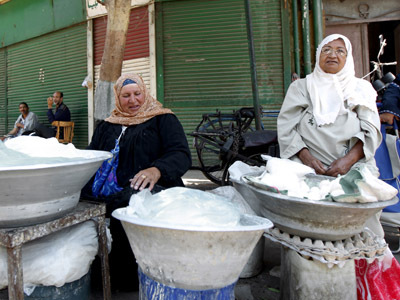 The IMF has asked Egypt’s government to reduce the country’s subsidy bill and to rationalize fuel and food subsidies. 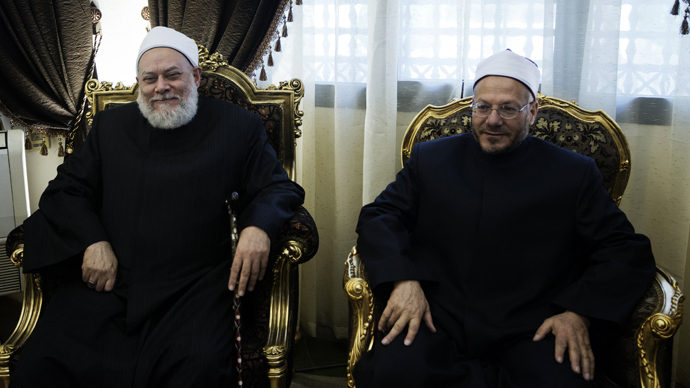 Morsi’s administration was wary of implementing these cuts, fearing it would trigger unrest among the population. According to Galal, it was important to avoid undesirable deflationary policies and their negative effects on the labor market. Meanwhile, roughly $1.3 billion in military aid was suspended by the US on Wednesday. Four F-16 fighter jets were originally to be delivered to Egypt this week - but according to a law passed last year, the US government is forbidden to help any country where the military is involved in an unconstitutional change of government. An IMF loan is viewed as a necessary step to show foreign investors that Egypt's economy is on the right track.